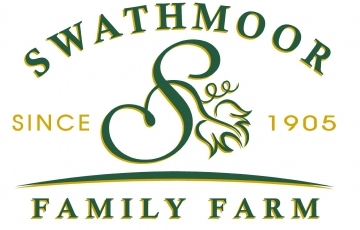 Swathmoor is a 300 acre Century farm in Mebane, NC. We are rebuilding an organic dairy operation, raising turkeys for year round turkey products, whey-fed, pastured pork, grass-fed beef, growing berries, orchards and produce year-round. We offer CSAs, farm-to-fork events and love to invite volunteers and students to come out to experience what we are doing here.